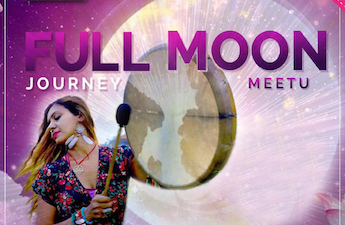 Powerful Leo Full moon is a super moon that is fiery and full of forwarding movement energy. It is also a Total Lunar Eclipse, that has the acceleration energy for the next 6 months of 2019! as we get to embody the lessons, release limitations through our energy bodies, and cellular memory and set the pace and momentum to move forward this year with greater Joy, Abundance, bliss, success, and empowerment! Join, Meetu on 2 hours, Energy Upgrade session where you will guide into a healing ceremony, using ancient healing activation methods to step into the New You in 2019!